Your home needs a tropical touch. And this wall print should do it. 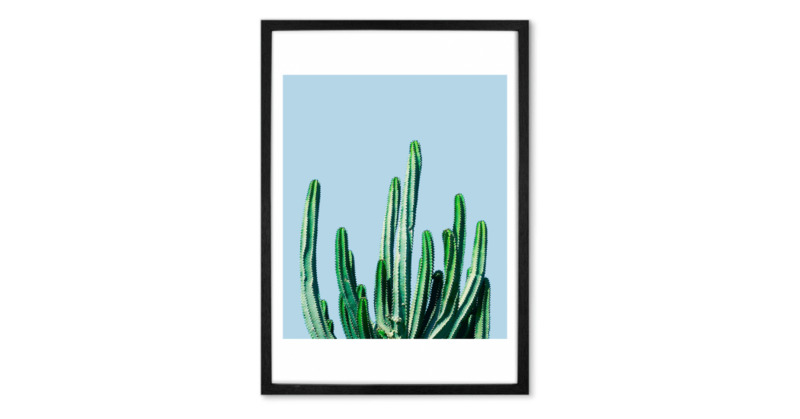 Displaying a close up of a cactus, this piece will give even the most boring spaces a breath of fresh air. Plant killers rejoice. This print will cheer up your home with a burst of colour and a touch of nature - no watering required.